Make your home feel a lot more modern and furnished by introducing this fantastic Modern Stratos Stool. This stool has a very stylish design that's very sleek and eye-catching. The chrome base contrasts with the lacquer finish seat to create a very contemporary design. 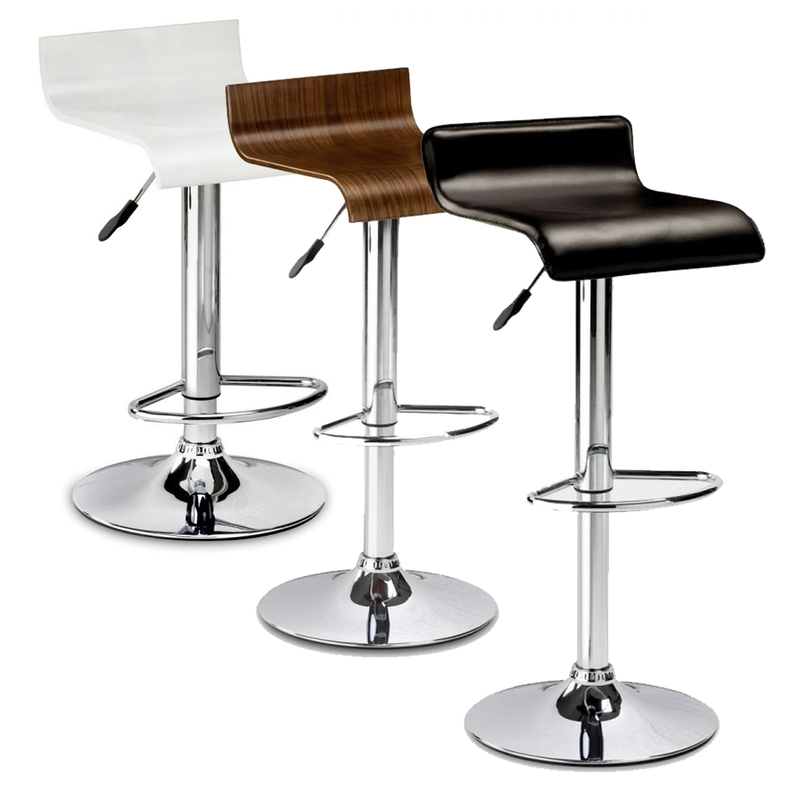 This stool comes in a white, black or brown colour to make sure it's perfect for any decor.